The creator Geoff Keighley and executive producer Kimmie H. Kim will be producing a new live segment which will take place opening night of Gamescom 2019. This will take place August 9th at 11:00 AM PT/ 2:00 PM ET. The live event called “Gamescom: Opening Night Live” will be an English livestream which will highlight announcements from major game publishers as well as independent developers. It will also host world premieres of new game footage and appearances from prominent gaming industry figures. Gaming is a shared passion around the world, and every time I attend Gamescom I am energized by the passion and excitement from the community in Cologne. The team and I are thrilled to be in Europe this summer to produce this show and share Gamescom with the global video game audience. 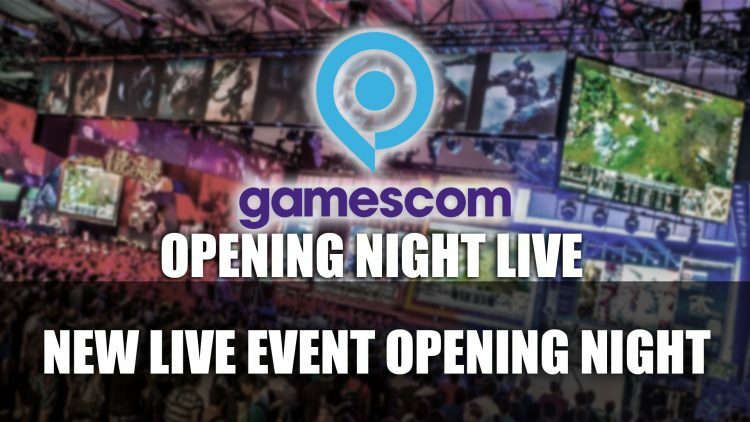 Opening Night Live is an entirely new show designed to make gamers worldwide a bigger part of the gamescom experience. With his experience as host and producer of ‘The Game Awards’ and his strong international network, we couldn’t think of a better partner than Geoff to help us bring this show to life. We are looking forward to a special showcase of new games and announcements. Gamescom 2019: Opening Night Live will stream on Monday August 19, 2019 at 8pm CEST, 2pm EDT, 11am PDT from Cologne, Germany. More information will be released running up to the event. For more news read next PS5 Confirmed To Have Backwards Compatibility With PS4. You can also find out more on the Kickstarter for the board game for Bloodborne and Launch of Octopath Traveler of PC this June.